•If you do not agree to these Terms, please do not use the site. •LiPOLY owns a copyright in the selection, coordination and arrangement of the content, including logos, trademarks, slogans, graphics, photos, illustrations, domain names etc., the content is protected in Taiwan and internationally by a variety of laws, such as intellectual property rights. •You are hereby granted permission to access the content from the site, solely for your personal , non-commercial use of viewing and browsing through the site or ordering services from the site. You have no right without permission to reproduce, modify, copy, disseminate, transmit, download, publication, display, authorize, sell, reform, transform, resell or in any way exploit any of the content. 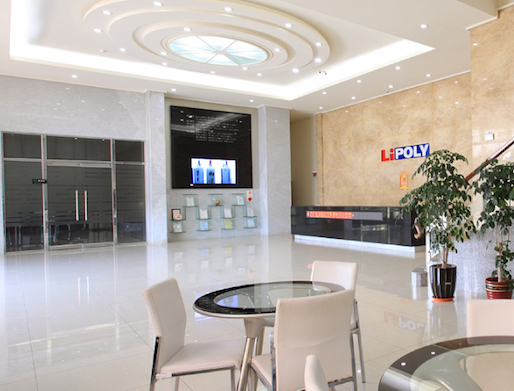 •Without LiPOLY’s permission, you shall have no authority to use any intellectual property rights form LiPOLY, including patent, copyright, trademark, trade secret, or LiPOLY’s company name. •You shall have no authority to use LiPOLY’s marks, slogans, graphics, trademarks (no matter it registered or not). •LiPOLY`s trademarks and graphics are registered. Our branch office include Japan, China (Shenzhen and Kunshan), and Korea. In the last year, we found out some companies used LiPOLY’s trademark to sell their product without permission. LiPOLY will prosecute anyone for the legal responsibility.